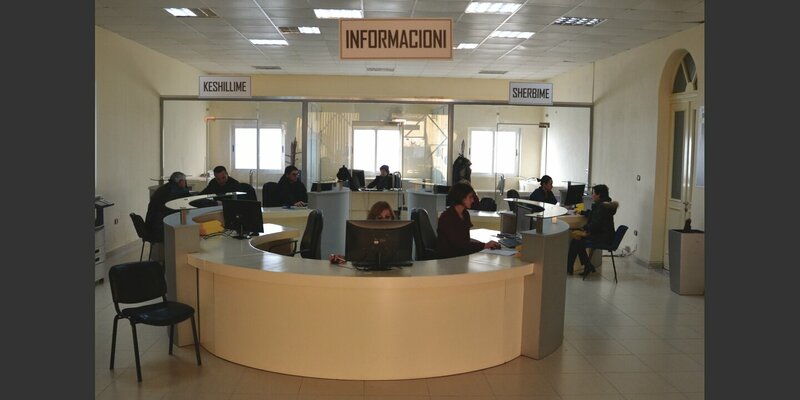 The local administration in northern Albania is reorganizing with Helvetas’ support to involve the public and provide citizen-friendlier service. The reform has set an example for the whole country and boosted the population’s trust in their policymakers. In the old days, in rigorously centralized Communist Albania, people had a mistrustful, even hostile, attitude towards the state, keeping it at arm’s length whenever possible. This crisis of confidence continued for a long time even after the collapse of state Socialism, and was only overcome a few years ago. This change in public perceptions was largely thanks to five administrative counties in the north of Albania. Early on, with Helvetas’ support, they implemented changes and reforms that became the norm for the rest of the country: municipal authorities doing a better job of discharging their obligations to the population and consulting civil society on policy decisions, local policymakers communicating their decisions and the reasons for those decisions clearly and transparently; and simpler and more uniform administrative procedures. One conspicuous sign of this modernization process is the so-called One Stop Shops at the entrances to municipal offices, where citizens can contact the local and even national authorities directly online. 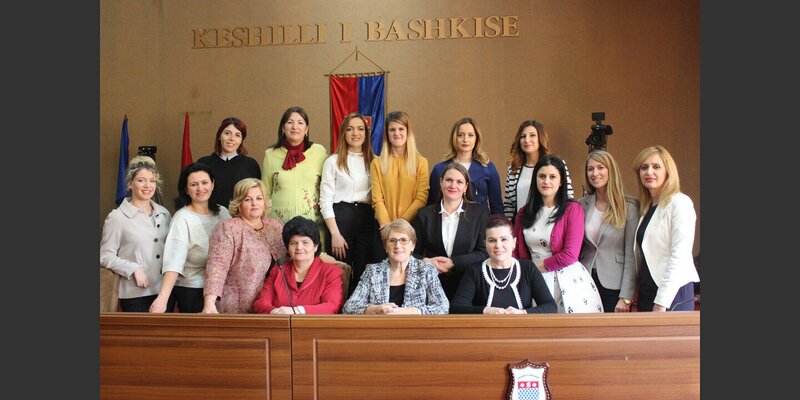 Women in politics for social change: municipal councillors of the county of Shkodra, Albania. The cornerstone of this transformation process was the large-scale administrative reform in 2015, which reduced the number of municipalities from 373 to 61. Acting on a Swiss Agency for Development and Cooperation mandate, Helvetas provided support for the reform and contributed considerably to its success. Our approach – a mix of nonpartisanship, experience, pragmatism and unconventional methods – was typical of the way Helvetas works. In 2014, for instance, we invited politicians from both political camps to Switzerland. After discussions with Swiss experts on public administration and political scientists, the delegation paid a visit to representatives of the cantonal government and municipalities in Glarus, which had likewise undergone a radical territorial reform a few years before, reducing the large number of municipalities to a mere three. This trip made an open dialogue possible between representatives of the Albanian government and the opposition and between politicians and experts, and laid the foundation for successful reform in Albania. In the sequel, Helvetas helped draw the boundaries of the new municipalities not according to purely political criteria, but with due allowance for practical considerations. The new borders reflected what had already coalesced there in everyday life, in the local economy, transportation and education. The administrative reform has now been successfully completed. The municipal authorities must now reorganize operations to provide reliable public services. Helvetas provides support for the municipalities in matters of municipal finance and waste recycling to make sure the principles of good governance reach all the way to peripheral regions of the country. After working for 12 years on local governance issues in Northern Albania, the project is now in its final phase. The project is a mandate of the Swiss Agency for Development and Cooperation (SDC) implemented by Helvetas.